Photographed* say 1860� She was photographed say 1860 at Sasserville, now Gay, Meriwether Co., Georgia. Gantt, Covington, Alabama; Roll T625_10; Page: 4A; Enumeration District: 63; Image: 970. 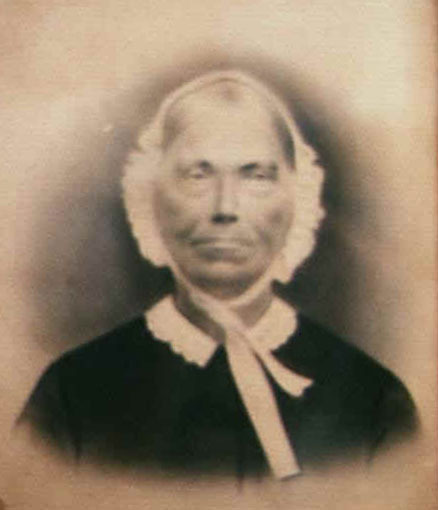 Hattie L. Culpepper died Mar 1924 in Marshall Co., Alabama. In my fellowship with Bob, somehow we always ended up talking doctrine. (That was good for both of us.) He'd ask the tough questions, the "how's" and "why's", and he amazed me at how well he knew God's word!! !